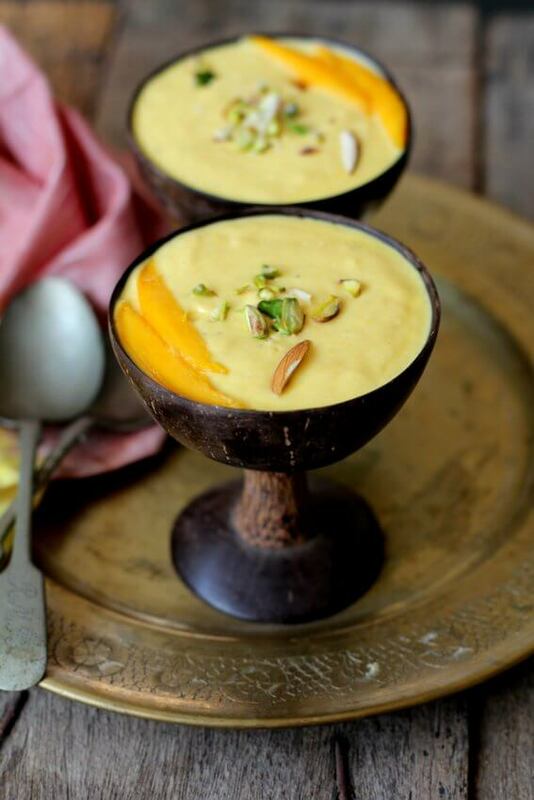 Amrakhand or mango shrikhand is one of the best tasting, fruit-based, traditional Indian desserts. Shrikhand is basically a Maharashtrian sweet made with strained yogurt or hung curd, powdered sugar and flavored with cardamom and saffron. Amrakhand aka mango shrikhand is made by adding ground mango puree to the basic shrikhand recipe. One of the easiest mango dessert recipes that can be made with minimal effort. The only time-consuming part of amrakhand preparation is making hung yogurt. With summer at its peak, coolers and chilled fruit based desserts have become a part of our regular diet. During the hot months, I tend to make more yogurt than I normally do since we gulp down copious amount of spiced buttermilk or chaas. My son, Nehal, wanted me to make a mango based dessert other than the normal smoothie and lassi. Yesterday, I made two vegetarian desserts, eggless mango pudding, and mango shrikhand. The amarakhand was fluffy, creamy, soft and melt in the mouth, in other words, it was simply out of the world, delicious. Mango shrikhand recipe is a very simple and straightforward recipe using minimal ingredients. The quality of ripe mangoes used for making mango shrikhand recipe is crucial. Use sweet, pulpy, ripe mangoes. The curd or yogurt should not be too sour. For a more pronounced or intense mango flavor, you can add more mango puree and fold in some chopped ripe mango pieces. You can sweeten the dessert with honey or powdered sugar. The amount of sugar used will depend on the sweetness of mangoes and the tartness of yogurt. Amrakhand recipe calls two flavoring agents, cardamom, and saffron. The consistency of hung curd which is also called ‘chakka’ is important for a smooth textured amrakhand. The water or whey has to drain completely which could take a couple of hours. So it makes sense to allow the yogurt to strain in the refrigerator since it might turn sour if left to strain at room temperature due to the heat. 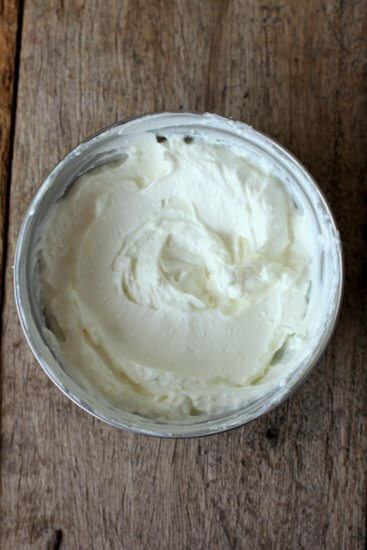 The hung curd should be whisked till smooth and fluffy with a consistency like cream cheese. The strained whey can be used to make chapati dough. Usually, mango shrikhand is served as part of a meal with either roti or puri. Amrakhand is also served as a dessert. 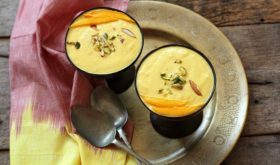 In fact, in most Marathi and Gujarati homes, mango shrikhand is a regular dessert during the summer season as it makes for a fresh, flavorful summer dessert. 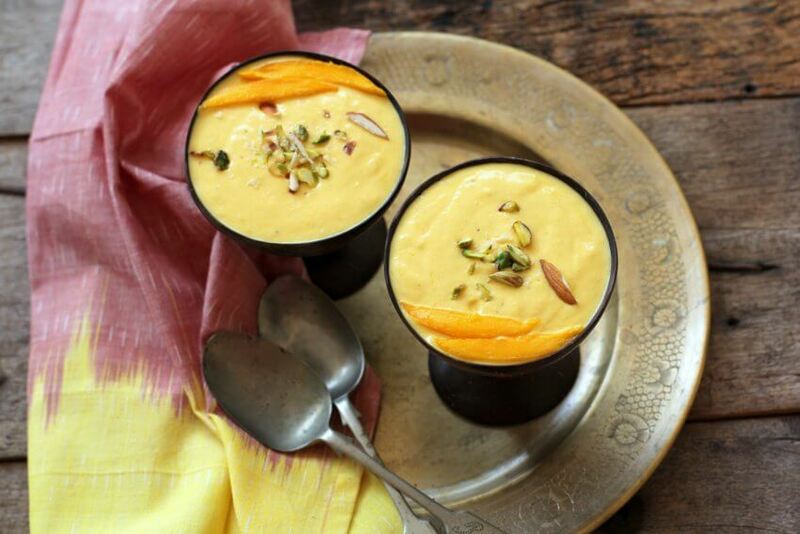 You can make a large batch and freeze mango shrikhand. Kids love it and its gluten free dessert too. Place a muslin cloth over a strainer or colander. Place the curd in the muslin cloth and allow the water to drain completely. Place it in the refrigerator while it strains as we do not want the yogurt to turn sour. It will take 3-4 hours for the water to drain completely. Peel, chop the mango flesh into pieces and puree. Refrigerate until use. In a bowl, add the strained, hung curd and mix thoroughly with a whisk till smooth and creamy. Add the powdered sugar and whisk till the sugar blends into the hung yogurt. Add mango puree, cardamom powder, and saffron and continue to whisk till all the contents are well blended, smooth and creamy. Chill the mixture for a couple of hours or a minimum of an hour. At the time of serving, spoon into serving bowls. Garnish with chopped pistachios. 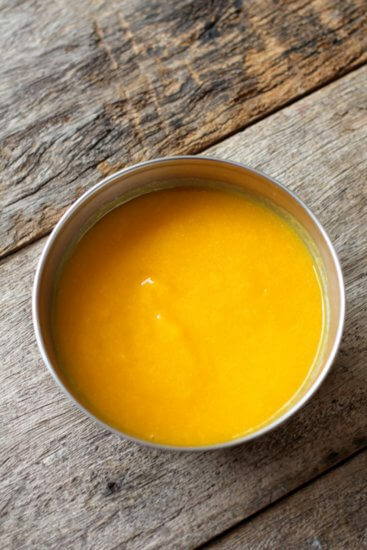 Use fresh mango puree and avoid canned mango puree. Adjust sugar or honey according to the sweetness of mangoes. 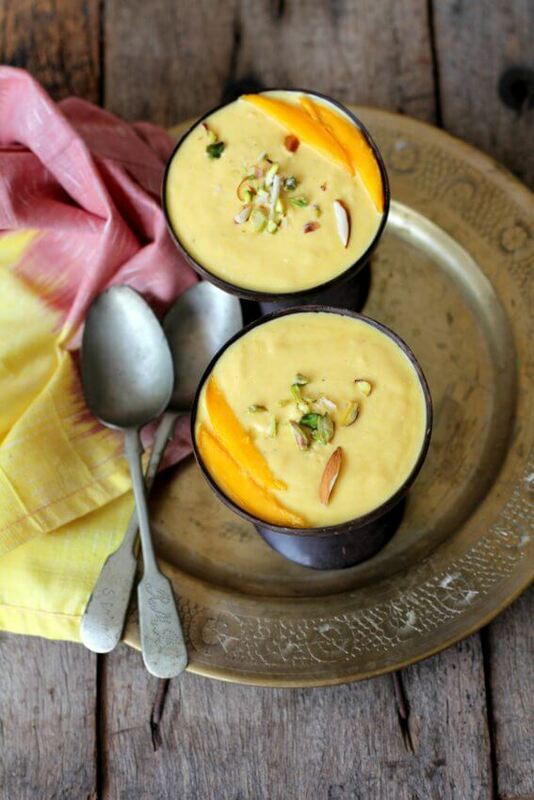 I love mango shrikhand.Thanks for posting the recipe of my favorite summer dish. very interesting blog. thanks for sharing . Sounds delicious! I’m going to make this.